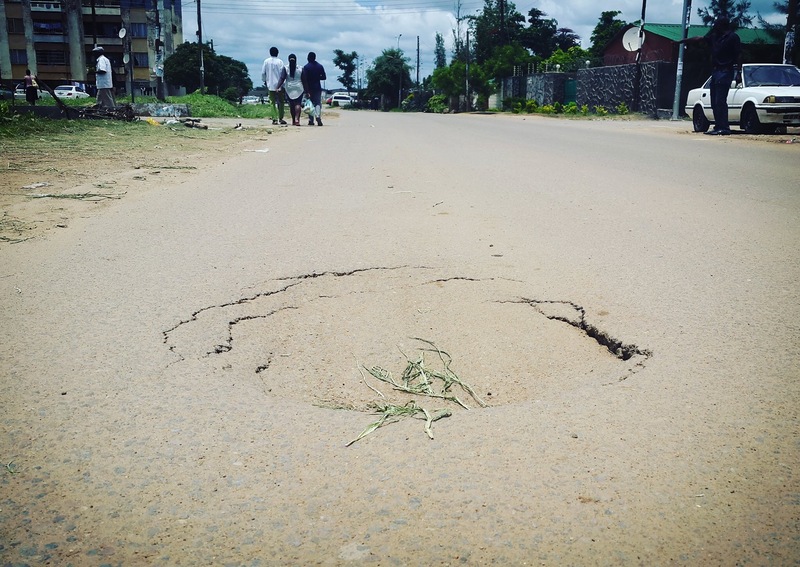 These are the so called New roads in Kabwata Estates. This is not just poor workmanship, it’s robbery. 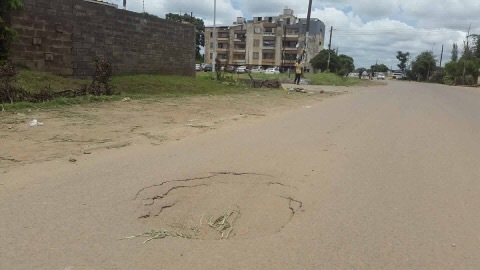 Millions of US dollars were borrowed to tar these roads but a few weeks later they are ‘sinking sand’. The money meant for these roads were stolen. Only a small percentage was used to buy poor quality material to ‘sugar coat’ the roads. More billions will be required very soon to work on these roads because by the end of this heavy rainy season, these fake roads will be impassable. Af for PF, it ‘twalya again’.